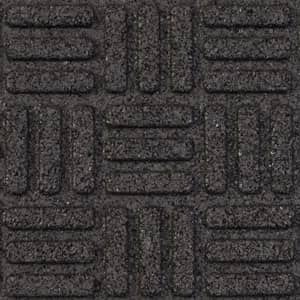 Parquet design scrapes shoes. Easy to clean. 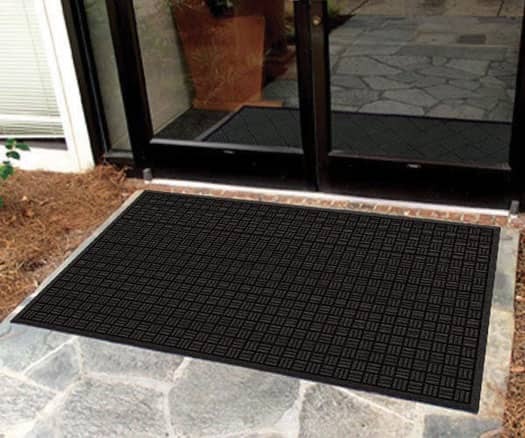 Heavy recycled rubber backing keeps mat in place. 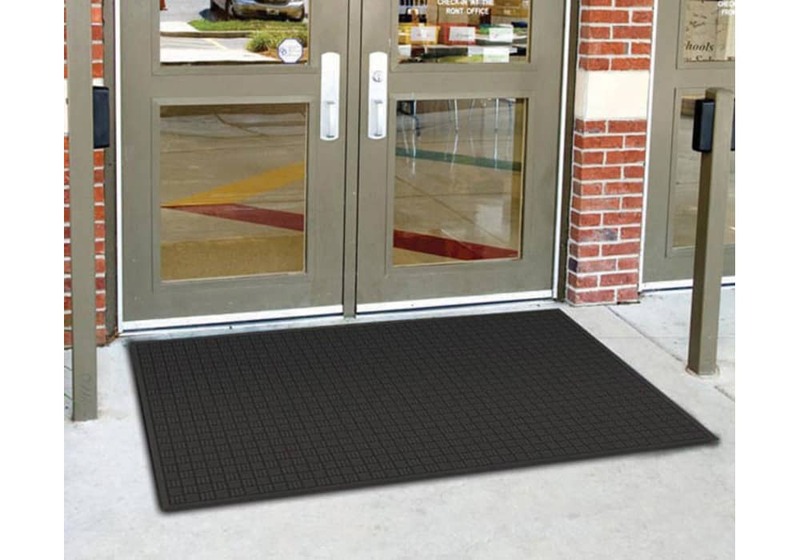 Great outside entrance mat, the TireTuff Mission is extra rugged and hard working. Molded parquet rib design acts as scrapers to remove heavy dirt and soil from shoes and provides an excellent anti-slip surface. Durable recycled rubber mat construction. 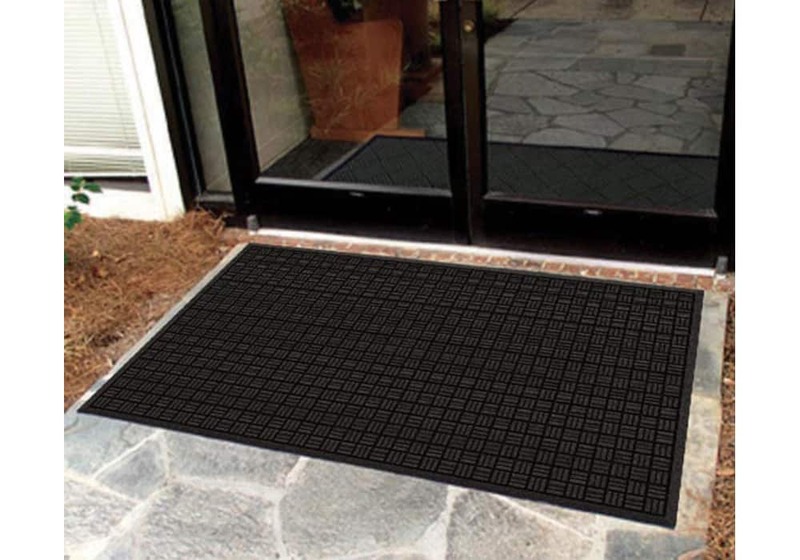 Extra heavy base keeps mat in place. Easy to clean - just hose off. 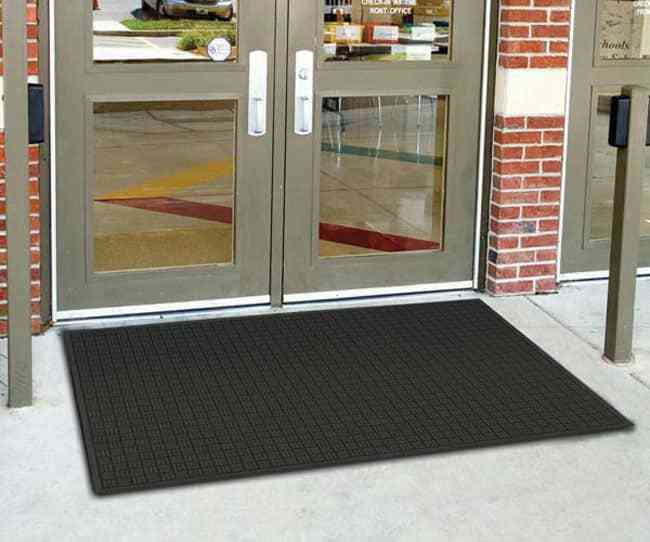 Recommended uses include: high or low traffic outdoor entrances. Made of 100% recycled rubber in the U.S.A.
2' x 3' 23.25" x 35.75"
3' x 5' 35.75" x 57"
4' x 6' 44.75" x 67.25"
Popular parquet pattern provides multi directional cleaning performance. 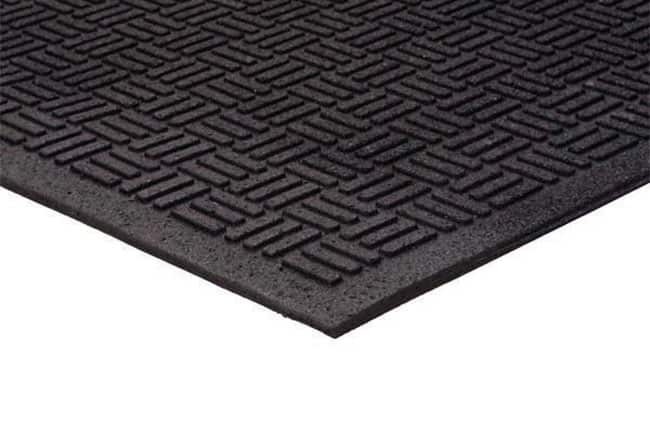 Durable recycled rubber mat construction. Easy to clean. Just hose off.